Does a fine make sense? 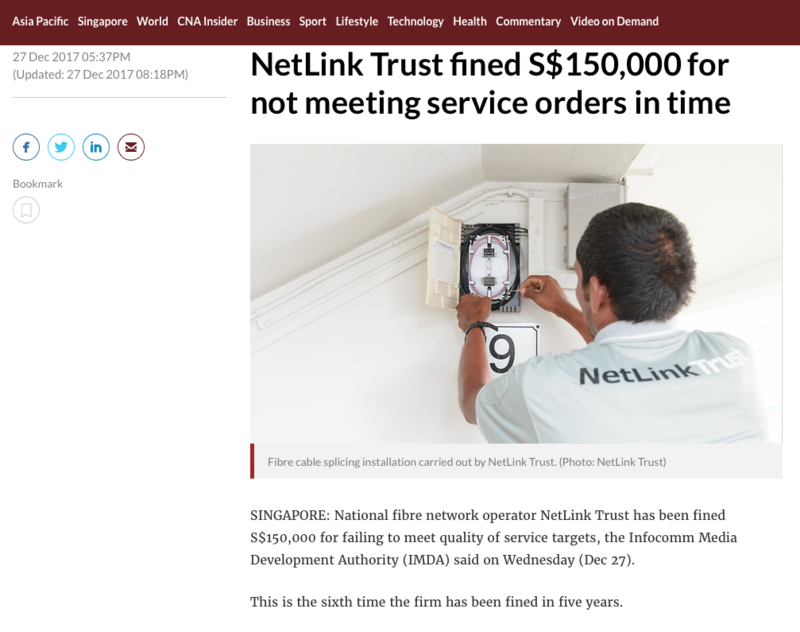 NetTrust Link fined S$150k. This is the 6th fine in 5 years. So did the previous fines serve as a deterrent? Posted on December 28, 2017 Categories UncategorizedLeave a comment on Does a fine make sense? A good friend brought up Bitcoin statistics from Twitter earlier. As of now, Coinbase is rejecting all logins. (502). Two dates to note: Dec 10 (CBOE BTC futures start trading) and Dec 18 (CME BTC futures).